Live football is losing out on many of its regular fans due to transport issues and the ‘hassle factor’ of getting to live games, according to study undertaken by ourselves with the help of OnePoll. The research revealed that, on average, Premier League fans would attend four more games each football season if transport was easier and/or cheaper. Currently, Premier League fans are attending only six live games a season. What impact is transport and ‘the hassles factor’ having on Premier League teams? You can use this slide on your website for free. Just copy and paste the code below. Over one in four fans at 26% are put off attending live games due to transport costs and delays on the day while 20% said that they now have to watch football on the TV because of travel issues. It is also staggering to see that football fans will spend on average £79 per game to watch their favourite play – with £13 going to transport costs alone. The research highlights that existing transport connections are often failing fans. Currently, the car is the preferred form of transport for fans with exactly half (50%) stating they typically use the car – either as a driver or passenger – to get to the stadium. The train is the second most used form of transport by fans with just over a quarter of fans (26%) stating that they regularly use the train to get to games. There’s now another transport solution for football fans, Zeelo uses a unique AI-powered algorithm, RINA to identify demand for new routes across the UK that are currently sorely underserved by current transport options. Based on this intelligence, we provide coach services based on customer demand that cut travel times by up to 40%. According to the findings, travel problems were the most likely cause of arriving late for games. 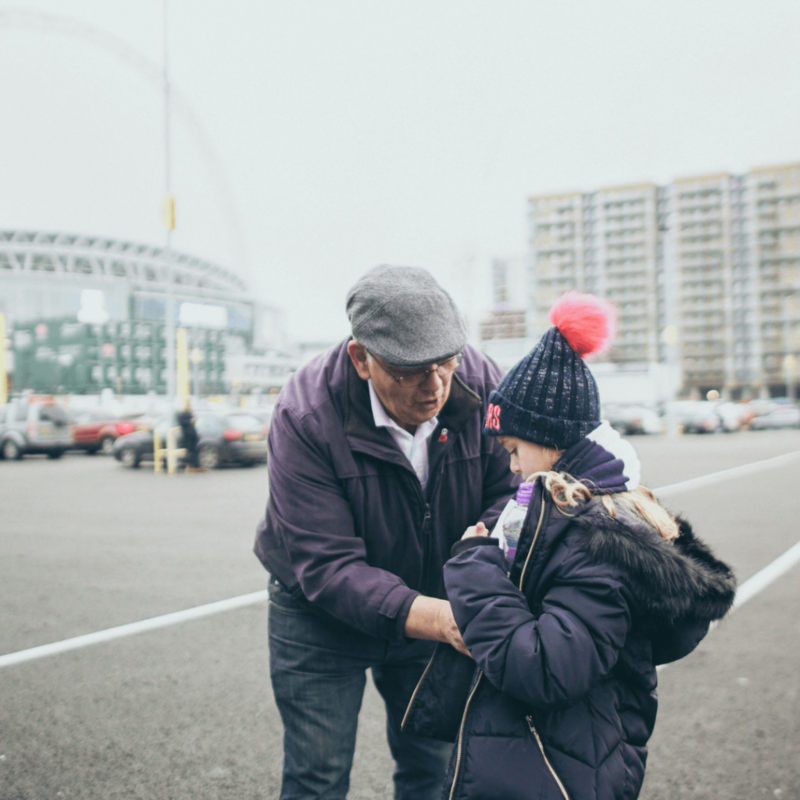 Transport issues on the way to the game have caused a quarter of football fans (27%) to arrive after kick off – meaning they have potentially missed important goals and crucial moments of the match. On average, football fans arrive late for two games a season due to transport problems, typically missing 12 minutes of each match. Highlighting the dedication of some fans, over one in ten (12%) regularly take up to three different modes of transport to get to a game. Nearly one in five fans (19%) said that they live over 100 miles away from their favourite Premier League football team. Overcrowding on public transport (31%), inconvenient kick off times making it difficult to get to matches (19%), public transport delays (20%) and parking costs (30%) were listed as some of the top frustrations for fans when attending a live game. Our unique AI-powered algorithm RINA is able to identify where there are major transport ‘black spots’ in terms of getting to football games across the UK and this is how we are able to provide extra direct coach service to meet the demand and take the hassle out for fans. Zeelo has a number of bespoke partnerships with major football clubs including Aston Villa, Man City FC and Wolverhampton Wanderers with the aim of making travel to games more convenient for fans. We are also working with a number of other clubs across different sports and we are aiming to run services for all major rugby and football clubs across the UK. *’Disconnected’ are routes that don’t have a direct service straight to the nearest station next to the stadium. This could be a route with multiple changes on route, is expensive or takes a longer time than driving.